At Sunrise Sober Living, we understand how important it is for our residents to feel at home. It’s almost impossible to recover in a place that doesn’t feel clean or put together. Fortunately for new residents, all of our units are newly remodeled with brand new appliances, clean spaces, and home-like qualities. Our residency also hosts a weekend community cookout in our fenced-in backyard. It’s also essential to note that every resident is different. Some prefer warmer weather while others gravitate toward cooler temperatures. In our rooms that hold no more than two persons, there is self-controlled heating and cooling systems. If you’re looking for a sober home that will bring you the stability you need, call Sunrise Sober Living. We’re picky in our selection process as we want to ensure that everyone has safety and sobriety at the top of their priority lists. If you’re from Philadelphia, PA, Sunrise Sober Living is for you! Sunrise Sober Living has been by far the best halfway and treatment center I’ve been to in Florida. The staff, including therapists, house managers, case managers, and doctors, all care immensely about the clients experience and sobriety. 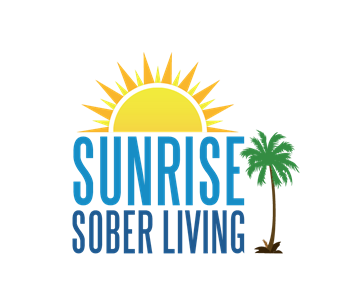 Sunrise does not give up on their clients, and will do anything they can to put the clients sobriety before anything else. I highly recommend Sunrise to anyone who is willing to take a chance at sobriety.